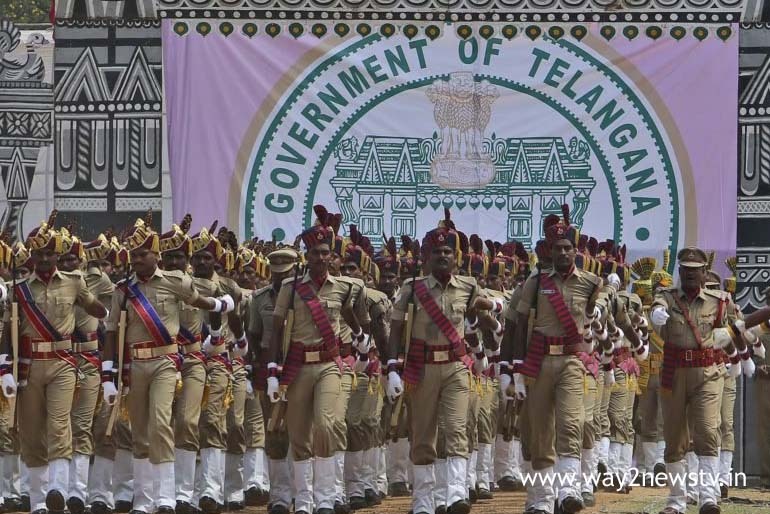 DMDP Mahender Reddy said that as part of the plan to provide more widespread police services across the state in Telangana, everyone is being trained in the police department and taking steps to interact with the people. He spoke with media at Jagatthala on Wednesday. We are establishing a friendly police system in the state. People's participation in police should be increased. He said that we should serve the needs of the people. He said he is taking steps to provide the same police system, performance and service across the state. 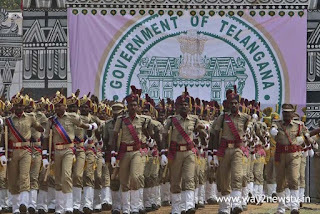 DGP said it would soon notify the appointment of 18,000 personnel.